Thank you for visiting today. If this is your first visit, take your time and look around. Elke has tons of information and resources available to you. 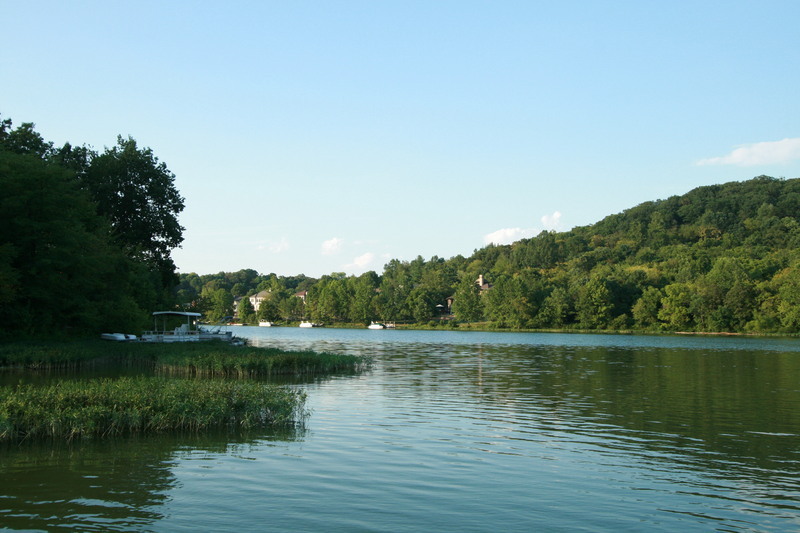 Here you will find information on Lake Linganore located in New Market Maryland. If there is more information you would like to see added, or you would like to add community information or advertising, please e-mail me, I would love the input! Lake Linganore is located between the Frederick and Carroll County border, 5 miles north of New Market. Easy access to the DC, Northern Virginia and Baltimore areas have made Lake Linganore a commuter’s paradise. Approximate driving times are 1 hour to the Baltimore area via 70E, 1 hour to Northern VA via 15S, and 45 minutes to Rockville/Gaithersburg via 270S. Nature’s Paradise is the best way to describe Lake Linganore. 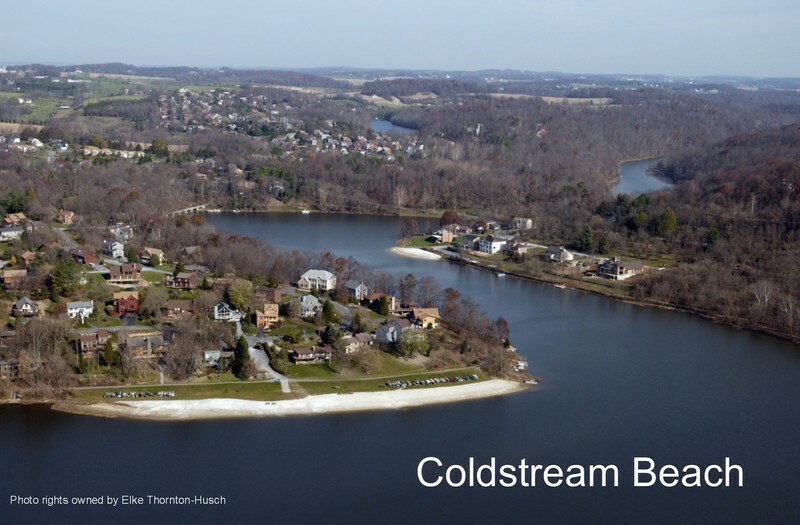 This wonderful community situated on over 3,700 acres, and centered around 210 acre Lake Linganore, is considered to be Maryland’s largest private lake. 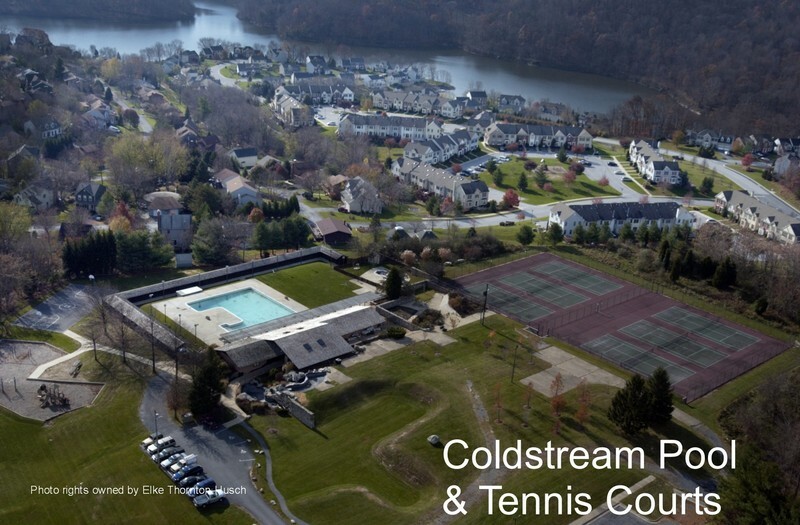 Originally designed by the Brosius Brothers, J. William Brosius and Louie Brosius in the 1960’s, the original concept was to create a recreation and retirement community. In the late 70’s however, due to an economic downturn, development came to a standstill. Now however, this community is thriving. Long time residents call it “Linganore Fever”. People are coming from congested urban areas and with just one glimpse at the lake, wildlife and rolling hills, many people know they just can’t live anywhere else. This mostly cedar home community was planned to blend in with its natural surroundings. Home styles are all different, no two houses looking exactly alike. Styles range from contemporary to traditional and include homes by Lindel, Topsider, Frank Lloyd Wright inspired homes located in Woodridge, Questar Homes, Craftstar & Craftmark homes and many others. For the outdoor enthusiast there are over 30 miles of hiking trails, 4 Lakes, 3 Pools (all with baby pools), 3 beaches, golf course, 10 picnic areas, volleyball nets, basketball & tennis courts, and 3 sport fields. Have a boat? The fishing is great! You’ll find Large Mouth Bass, along with other catches. Boat racks are located throughout Linganore for boat storage. Don’t forget, since Lake Linganore is a source for Frederick County’s drinking water, gas powered motors are not permitted, but electric is. 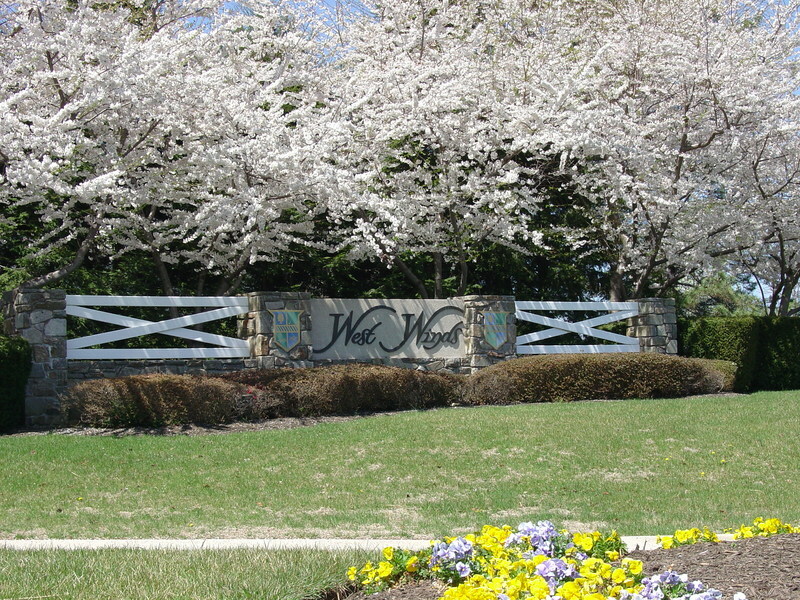 The Linganore Club is located on Coldstream Drive. At the Linganore Club you will find the Home Owners Association office, as well as 6 Tennis courts & the Coldstream Pool which features cabanas and lockers. All pools in Linganore have baby pools, sunbathing and pool furniture. There are also pools located in Summerfield at the intersection of Finn Drive & Sawyer Road, as well West Winds located near the West Winds Tennis Club on San Andrew Drive. 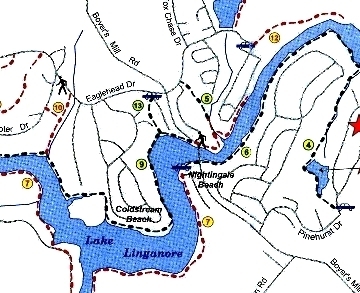 West Winds is located off of Gas House Pike and is also part of the Lake Linganore Association. West Winds features the West Winds Pool, West Winds Tennis & Fitness Center, as well as West Winds Golf Course. The Golf Course features a clubhouse with golf shop, grill room and full-service dining room that overlooks the ninth and 18th greens. West Winds Golf Club also has a banquet facility. There are also boat racks that residents can rent located at Coldstream Beach, Nightingale Beach, Lake Merle and in Aspen. Basketball courts located in Coldstream, Summerfield, Pinehurst, and The Meadows. There are also Tennis courts in Coldstream, Summerfield, and West Winds (membership required for West Winds Tennis Club). 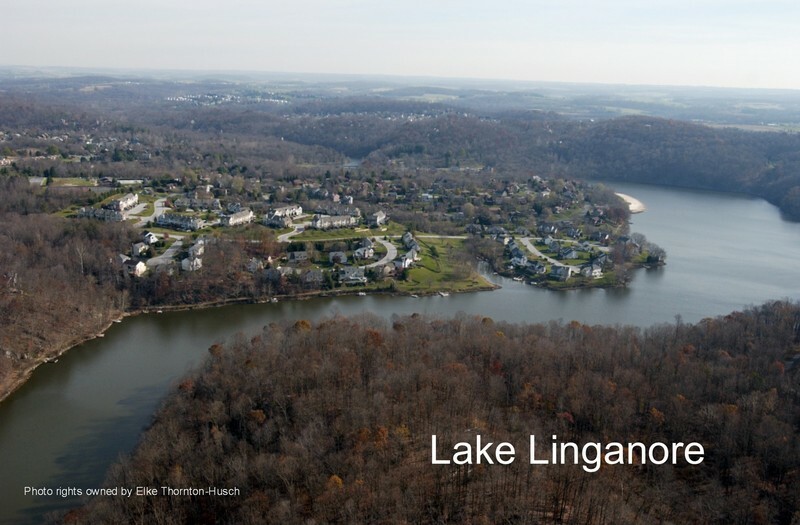 What’s in the future for Lake Linganore? Within the next few years residents will begin to see the community nearing completion. New roads (which will remain private & were subsidized through a CDA), water and sewer lines were installed in The Meadows, Balmoral and Coldstream. A new bridge was installed on Boyers Mill as part of the bridge realignment. Widening of Boyers Mill will also be happening soon. Future plans may include a bridge connecting Eaglehead Dr to 144 which would create a shortcut for residents to gain easier access to shopping and commuter routes. There are also plans for construction to begin again in Woodridge and Aspen by a major builder.